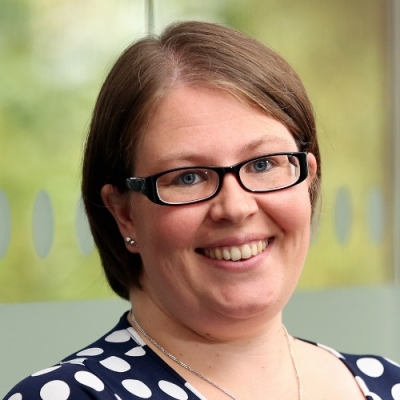 Katrina joined the Cardiff office of Begbies Traynor in 2008 as an Insolvency Administrator, having previously worked in a North West top 10 firm before moving to South Wales. She has worked on a variety of difficult personal and corporate cases, specialising in administrations and liquidations in the construction industry. Katrina has been licensed as a non appointment taking insolvency practitioner since 2012, successfully completing the JIEB examinations in 2011. She was promoted to the position of Senior Insolvency Manager in August 2016. Outside of the office environment, Katrina enjoys a spot of karaoke and baking cakes.